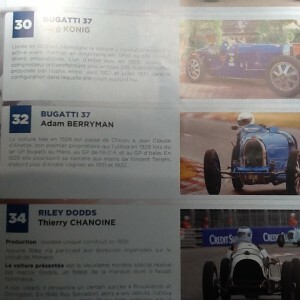 Day 6/7 – Monaco Historics – Well, this was a show and half. 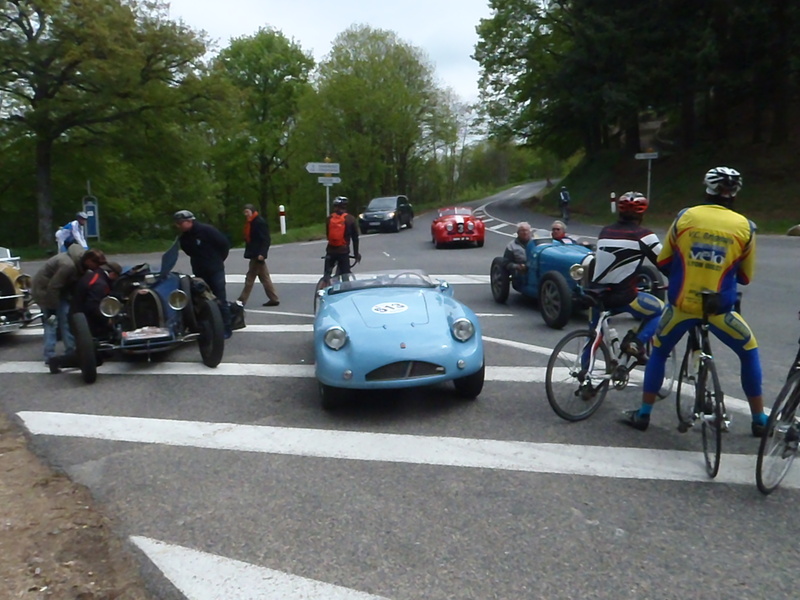 The people, the place, the history, the difficulty in getting around, the cars…. I had reasonably tricky trip getting from Dusseldorf to Monaco. But this was very insignificant compared to the Dutton trip from the UK to Monaco which David Hands (T39), Andrew Cannon (T35/51) and Adam Berryman (T37A), Martin Halusa (T35C) went on. Hot, cold, snowing … (the col was 2500m I believe). 600 miles followed by the historic racing. 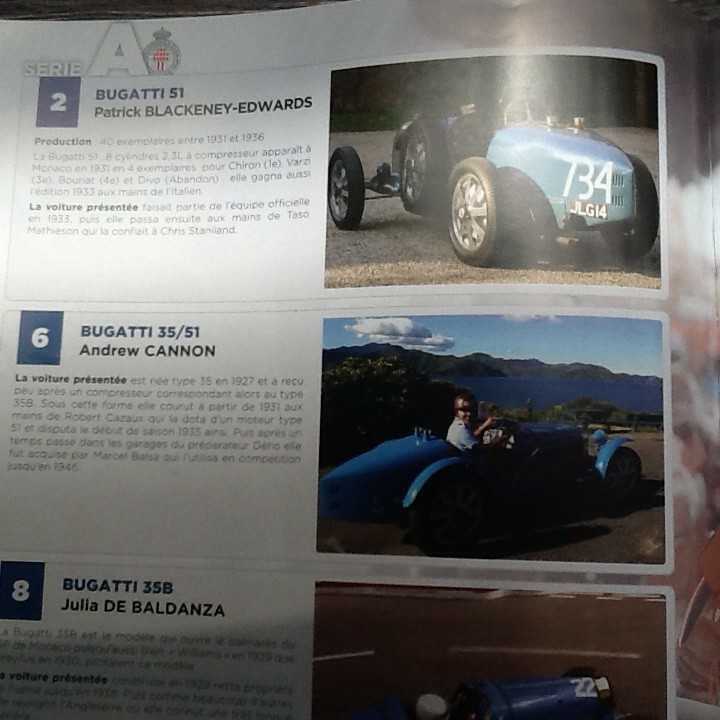 This was led by Tim Dutton, Mags Diffey and others (including Alex, Maurice), a wonderful trip I understand. For me without the pit passes it was a little tricky to get around – basically a lot of walking in not so straight lines, up and down the hills driven by the road closures required for the circuit. 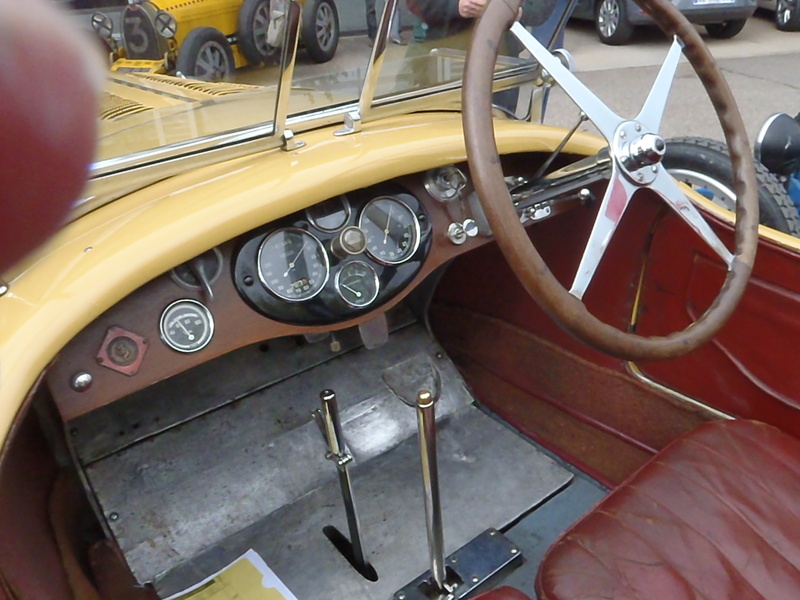 I arrived Saturday at midday and watched some of the 1960, 1970 formula 1 and the 1950s sports racing categories. 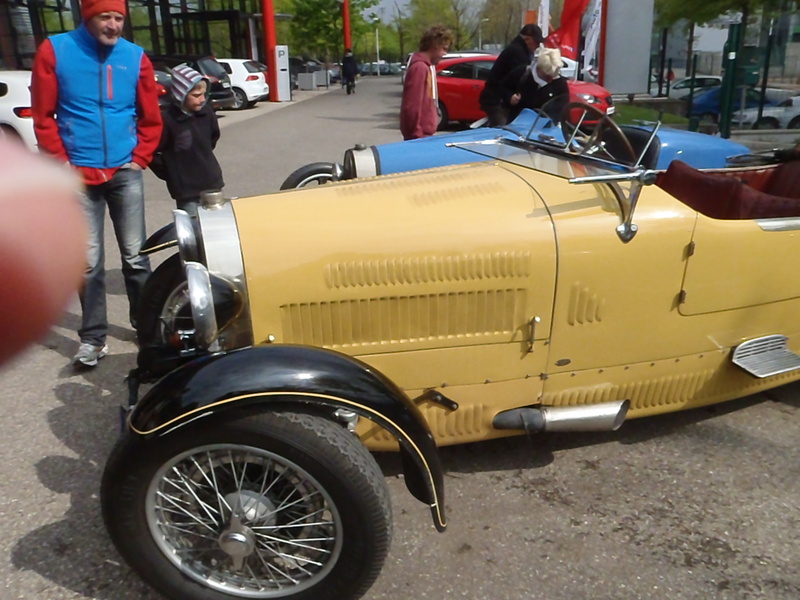 Never seen so many Frazer Nash Le Man replicas. A wander through the pits, followed by a walk through the RM Auction at Il Sporting. Drinks were hosted by Monaco’s Ambassador for Australia (a resident of Monaco) on the terrace at the Hermitage Hotel where we could see the 1980s formula 1 cars do their ten lap race (if we looked down) and the harbour (if we looked out). A lovely evening for Australians in Monaco. Thank you to Andrew for arranging the invitation. Dinner was the yacht club and a great night. Sunday started at with the pre war 10 lap race at 930am. 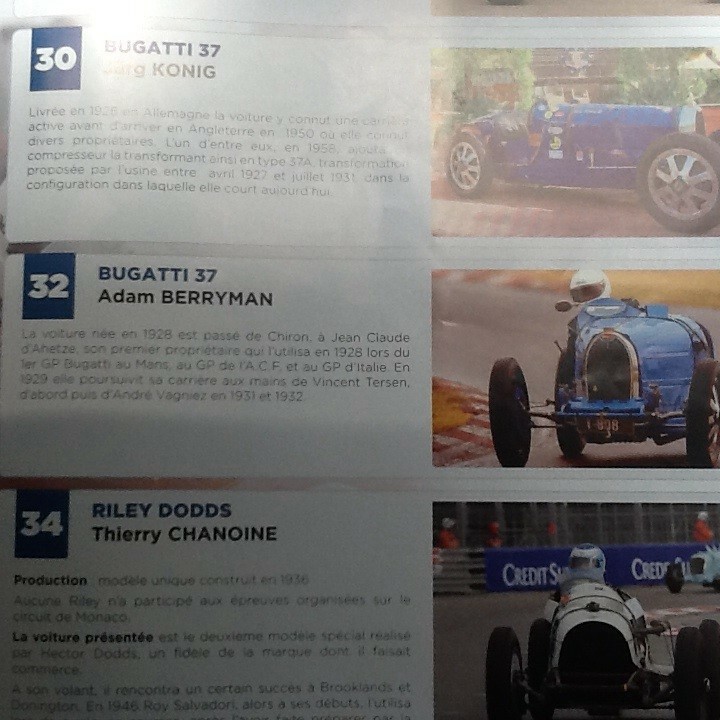 Andrew was the first Bugatti to finish behind the winner in a P3 Alfa (Grist), then 4 ERA’s (Dowling ..), another P3 (Smith) and Andrew. The fastest of the pre war cars got around in just under 2 minutes. 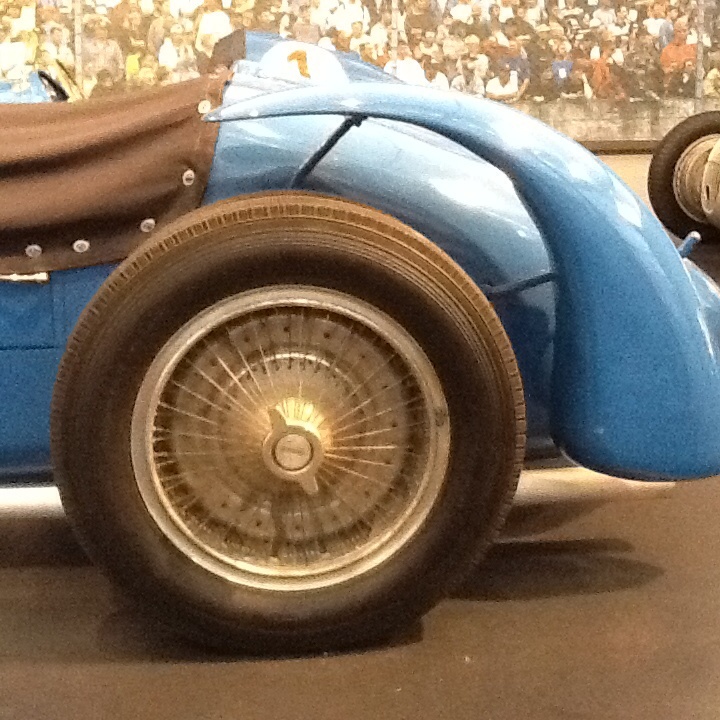 To give that some perspective, the fastest lap is Felipe Massa in a F1 Ferrari at 1′ 15″, in 1933 Achille Varzi in a T51 did 1′ 59″. So until the next event. This entry was posted in Uncategorized on May 12, 2014 by geoff. Adam Berryman and Andrew Cannon left the UK on the Monday the 5th May with the Dutton crew on their way to Monaco. I think they arrive on the 7th or 8th ready for practice. I arrived in Mulhouse later in the afternoon (using the rental bike at the various locations around town — think of the Melbourne city council blue bikes — the museum was only 2 kms from the hotel) after an easy 3.5 hr TGV run from Lyon. The museum was in two parts, the “old” Schlumpf part in the woollen mill with all the walls knocked out to create a very open space for the hundreds of cars, and the “new” museum aspect with smart exhibits, lots of modern wood panelling and leather armchairs. 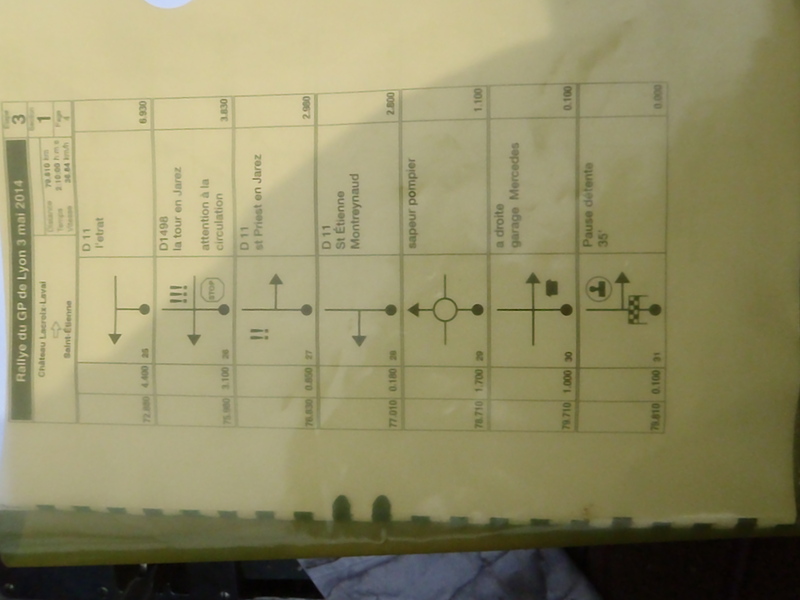 The latter was where the Royale train engine, T57S broken down in parts, T74 engine, etc were located. 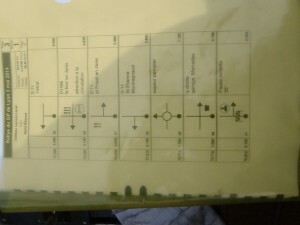 I met the head of restorations but no tour of the workshop due to meetings. 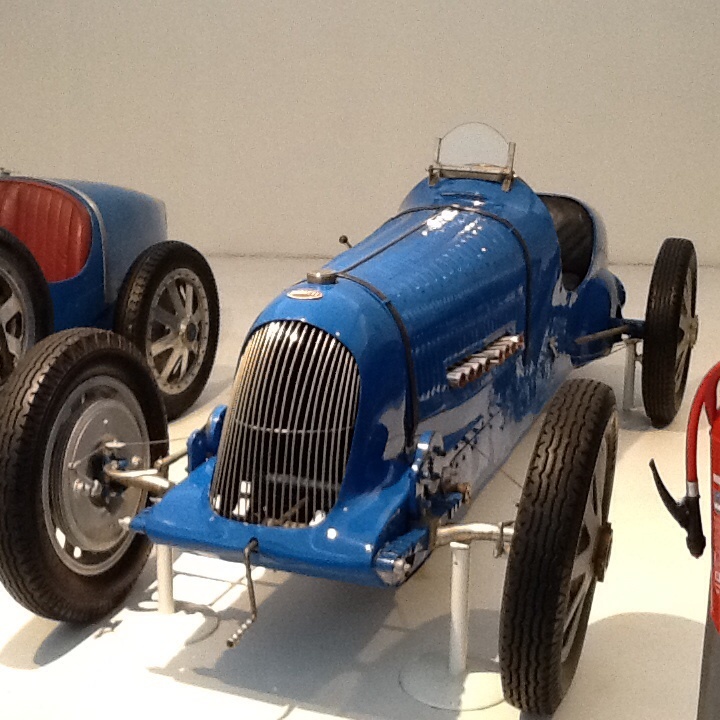 Favourites, broken down – in exhibit form – T57S, Gordini various, 2.9C Alfa, CO Amil car, T50 Bugatti, various T46, T49 and T74 in their 1930’s bodies. This entry was posted in Uncategorized on May 6, 2014 by geoff. Cold day (<5C at the off)… it took just a few minutes to get into typical French countryside. Narrow winding B and C roads, some challenging navigation – particuarly as the helpful words next to the tulips were in French of course. My lift for the day was Guy Huet’s T44 – lovely Gangloff body, very original car and of course an excellent gearbox. No overdrive, but perfect for the terrain. We spent the morning travelling through the valleys and foothills, stopped at a Mercedes dealership (a sponsor I presume) but there was no coffee (bit odd really). Away again to a small village and a reception from the town and appertifs for Societie Generale customers only (!!….) Nice to warm up after a cold run, no rain but wind chill over the aero screens would have been below zero. Home was about 45 minutes and a coffee stop. 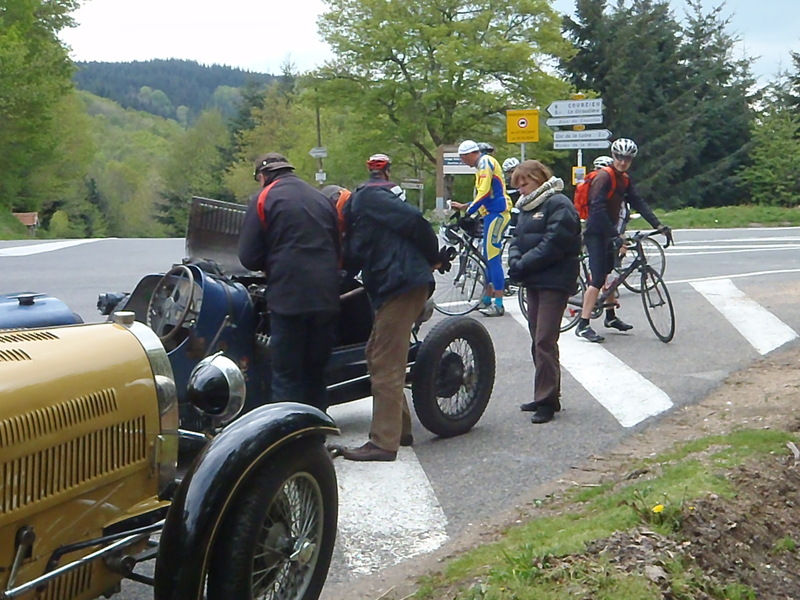 The normal stopping to offer assistance on the col to a T37 (original, one solex carburettor and nicely worn). The cyclists were also very helpful. Dinner was Paul Bocous – the abbey restaurant on the Rhone. We got there along the river and then had a great dinner with his collection of fairground / circus organs. Dinner was with the Eckerleys (T13), Goy Fettes (T35) and others. 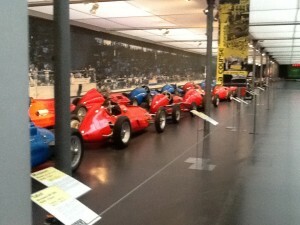 Just had my first hour or so at the National Car Museum, then the weekend at Monaco. Andrew and Adam leave today with the Dutton crew. This entry was posted in Uncategorized on May 5, 2014 by geoff.